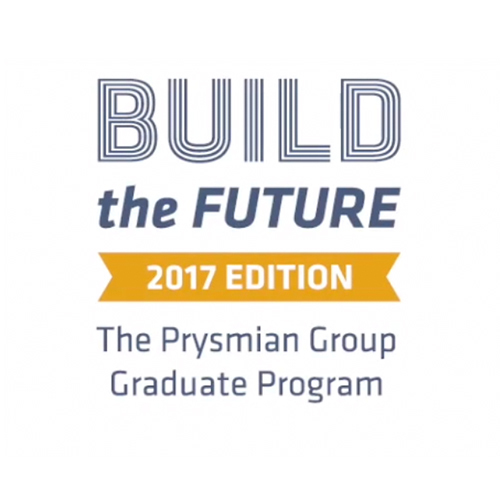 SIXTH EDITION OF THE BUILD THE FUTURE RECRUITMENT PROGRAM LAUNCHED. The search for the approximately 40 talents will continue until 31 December 2016, through a thorough recruitment and evaluation process carried out at both the local and Group level. Their integration within the company is planned by the first quarter of 2017.